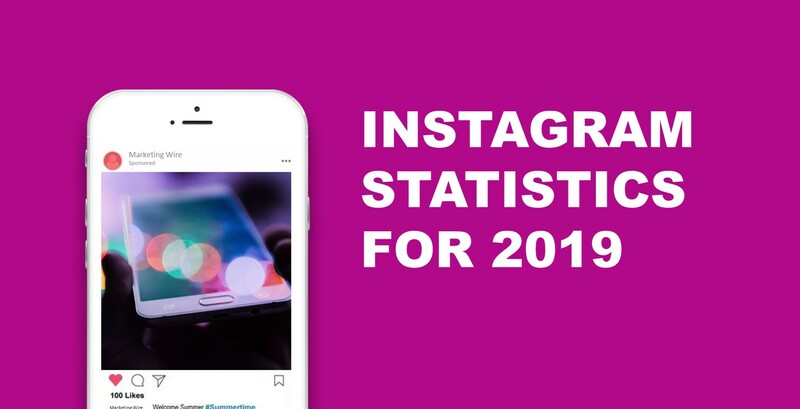 Looking for the latest Instagram statistics for 2019? Then you're at the right place. 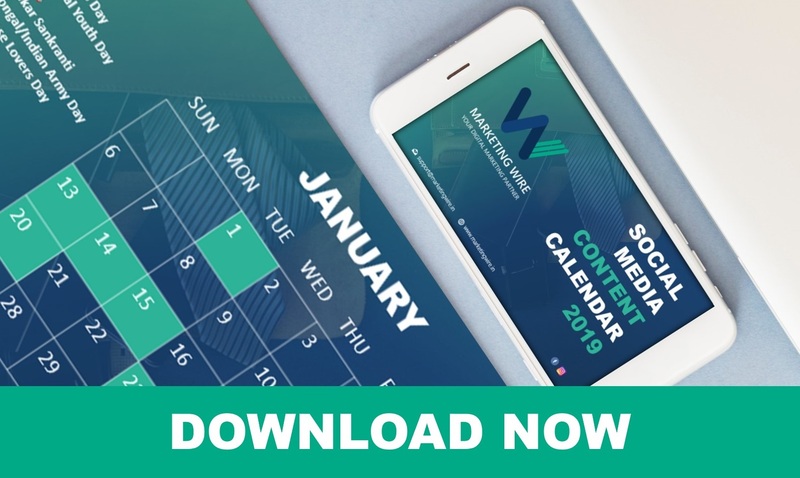 Here's an infographic listing the key trends, stats and facts to help you work on your marketing strategy for 2019. Instagram is one of the fastest growing social network platform of the year 2018 and we can only expect it to get bigger. With over 1 billion users, Instagram boast a huge user base just next to Facebook and YouTube among the social media giants. Recognizing Instagram’s quick growth over the years, we’ve compiled and created an infographic listing the top Instagram statistics to look out for in 2019. 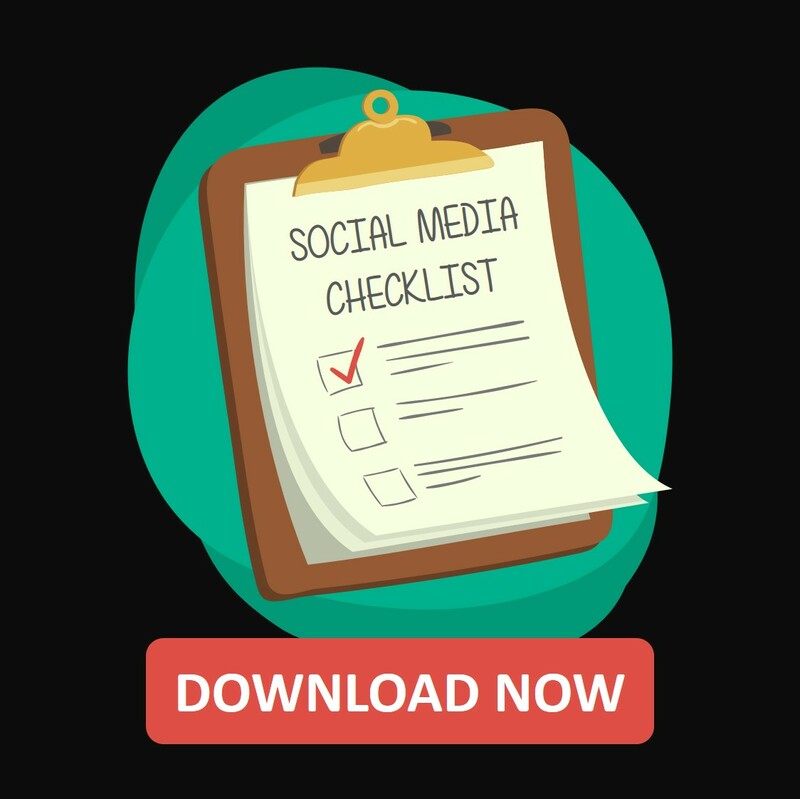 With all the impressive Instagram statistics for 2019, it’s simple enough to see just how powerful the social platform really is. At a current growth pace, Instagram shows no signs of slowing down in terms of Influencer marketing, ad revenue or overall growth. All the brands that wishes to build up their online presence can't miss out on this huge pool of users. Let us know how's your Instagram marketing going on. Have any key facts or stats to be added? Let us know.